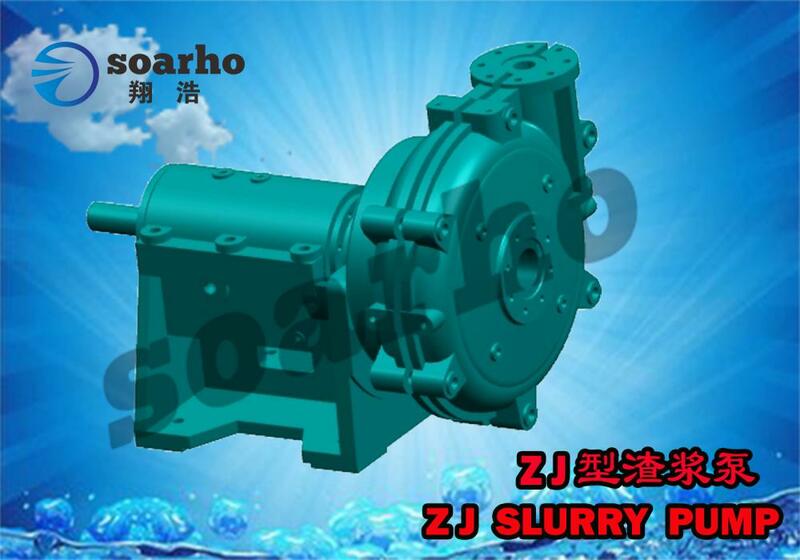 Series ZJ pump is a single-stage, single-suction, Centrifugal Slurry Pump.It is Energy Efficient Pump. High chromium alloy cast iron is used in the wet parts, which has high abrasion resistance, corrosion resistance and impact resistance, thus improving the service life of the pump. 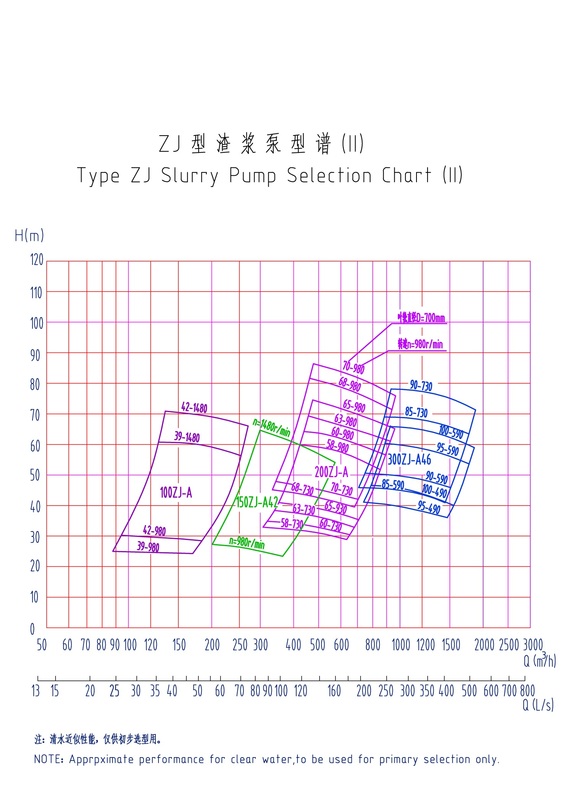 The pump is divided into horizontal (ZJ series) and vertical (ZJL series) by structure. Series ZJ pump can applicable widely to electric power, metallurgy, mine, coal, constructional material and chemical industry departments , mainly used for handling mixtures containing abrasive and corrosive solids , such as treatment of concentrate and tailings, power plant ash residue, coal preparation plant conveying slime and heavy medium coal, coastal channel mining operations conveying ore pulp. 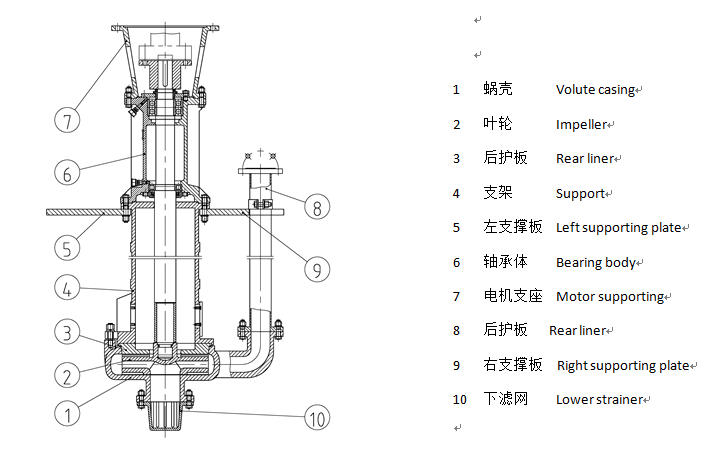 it is very good as Mineral Processing Slurry Pump,Flotation Machine Feeding Pump and Tailing Thickener Slurry Pumps. It can handle the maximum weight concentration: mortar 45%, pulp 60%, according to customer needs can operated in series or in parallel working together. 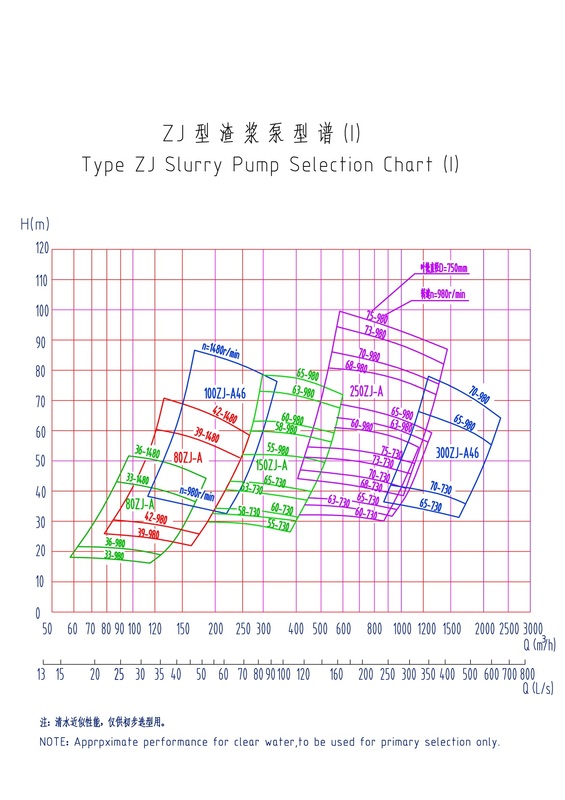 Looking for ideal ZJ Slurry Pump Manufacturer & supplier ? We have a wide selection at great prices to help you get creative. All the Pump for Mine and Coal are quality guaranteed. 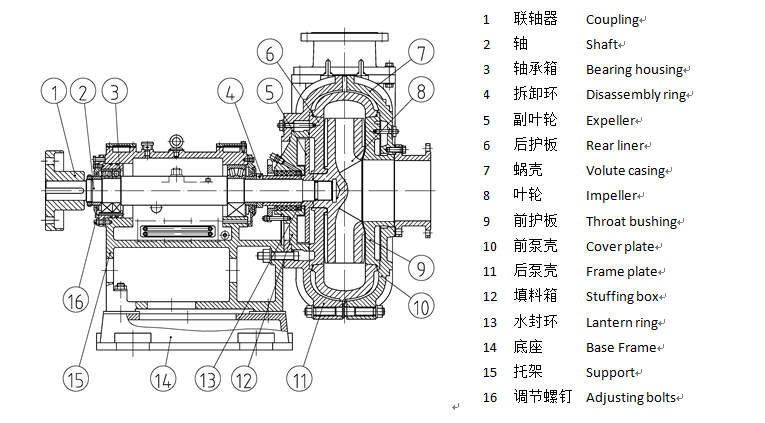 We are China Origin Factory of High Efiiciency Slurry Pump. If you have any question, please feel free to contact us.